Nokia 8.1 is soon about to launch by the end of this month i.e. November with great specifications. 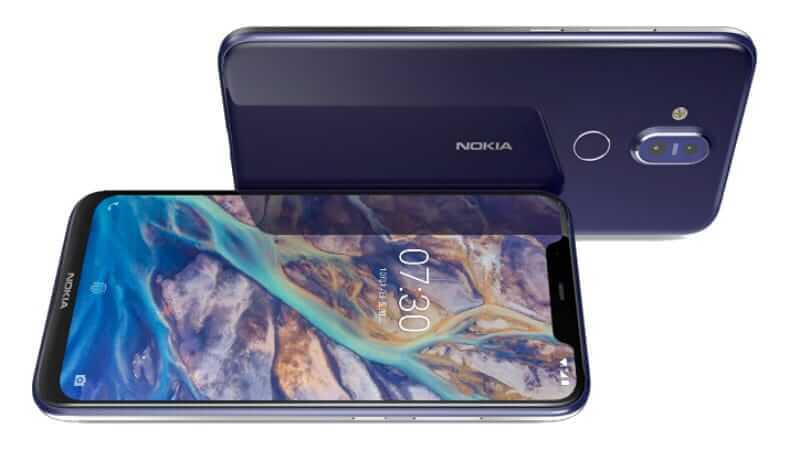 The reports suggest that the Nokia 8.1 will be global variant of Nokia X7. Nokia X7 is already available in China. 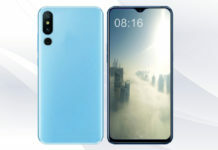 The global variant of this Nokia X7 will be available by the end of November. Firstly the phone was spotted on Geekbench Website teasing the new Nokia phone. 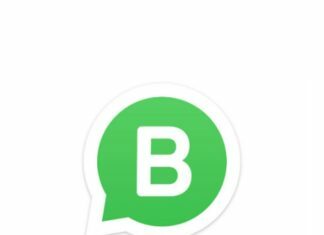 This was a hint towards Nokia 8.1. But then Google confirmed this news by listing it on Google’s ARCore list. After this Google took it down very shortly. This made the assurance of a new Nokia phone coming very soon. However, there is no confirmed news about the launch date of Nokia 8.1. Still, if the reports are to be believed the new Nokia phone will release before the end of November. Also, as per 91mobiles exclusive report, the phone will be coming to India very shortly. 1.1 What do you think of Nokia 8.1? The rumored price for the new Nokia phone Nokia 8.1 is Rs 24,000 in India. This is just an expected price and supposed to be taken with a pinch of salt. As Nokia is yet to announce any information about this phone. So once we have the official price out which may be around the above-mentioned price, we will have further information about availability. As per the information available from the Geekbench website, the phone will be running on powerful octa-core processor Snapdragon 710 by Qualcomm. This will be backed by Android Oreo on Software part. There is going to be 6 GB Ram n ad 128 GB inbuilt storage. Also, there is rumored another variant with 4 GB Ram. 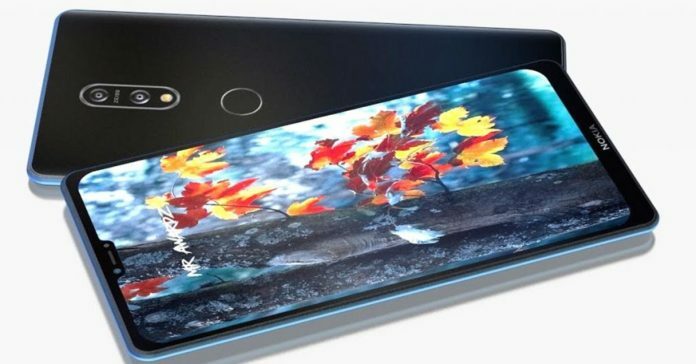 According to reports, there is a 6.18-inch Full HD+ Display. If we talk about cameras, the Nokia 8.1 sports a dual camera set up in the rear that comes with 13MP + 12MP sensors. And on the front, a 20 MP selfie camera is rumored. The whole set up is backed by a 3500 mah battery that is expected to come with an 18W charger. This will come with a rear-mounted fingerprint sensor. Thankfully as per reports, the Nokia 8.1 includes a 3.5mm headphone jack and all connectivity options like Wi-Fi, Bluetooth, USB type-C etc. What do you think of Nokia 8.1? The new Nokia 8.1 will be coming to India and Globally as well before the end of November but it lacks a few features if we compare it with the competition. Its great to see Snapdragon 710 here on Nokia phone. But if we could see an in-display fingerprint sensor that would have been great. But still, we are getting the traditional fingerprint sensor in the back. What do you think of this new Nokia 8.1? 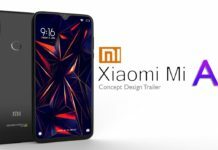 MI A3 Price & Expectations: Could MI 9X be the MI A3 in India? 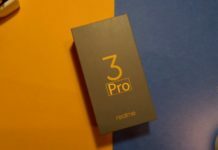 RealMe 3 Pro Specification Leaks: Features 48MP Camera, SD710 And Much More.